Tim Muldowney – Accu-Fab, Inc.
Tim joined the Quality Department in 2010. His Quality experience includes working in the Plastics Industries, Automotive industries, and in the Medical and Military fields. He lives in Sanford, NC and is a season ticket holder for the Carolina Hurricanes. 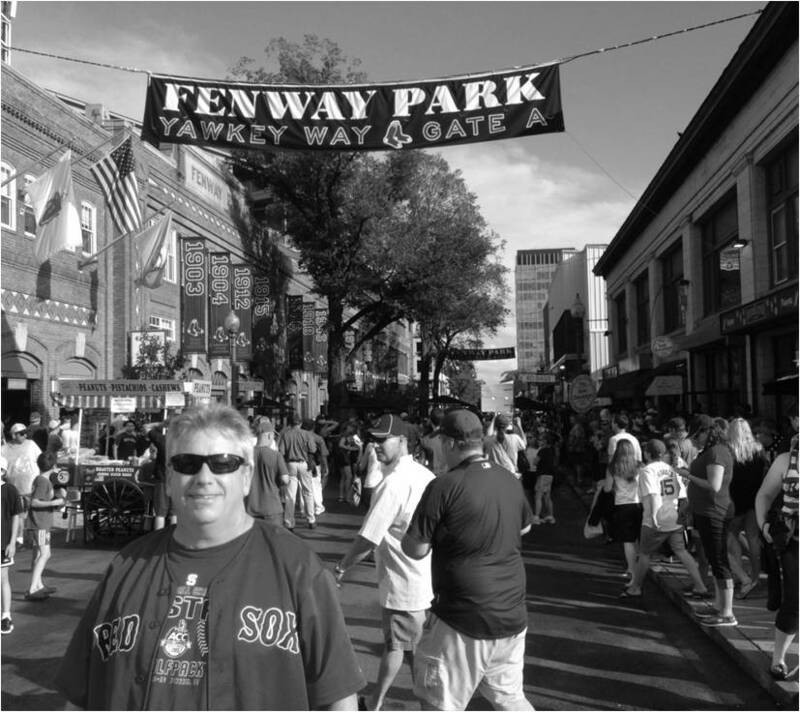 He also enjoys outdoor sports, including baseball and especially the Boston Red Sox.